Started in 2005 as a small carpet installation business selling and installing carpets in Windhoek by Mr. Gert Lambert, Auas Flooring has grown and expanded to become the trusted name in flooring in Namibia. As the market and client demands grew, new products and services were introduced and today Auas Flooring really does it all – all types of flooring, engineered flooring, tiles, carpets and rugs and even wall paper for your walls. 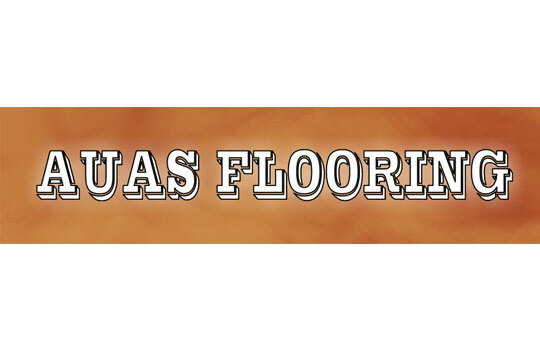 At Auas Flooring we only offer and sell products of the highest quality from well known brands, all with a standard factory warranty. We also pride ourselves on excellent client service and therefore all installation work carries a 12 month guarantee. We offer free quotations in and around Windhoek and install anywhere in Namibia.